Have your favourites made it through? By Holly Graham. 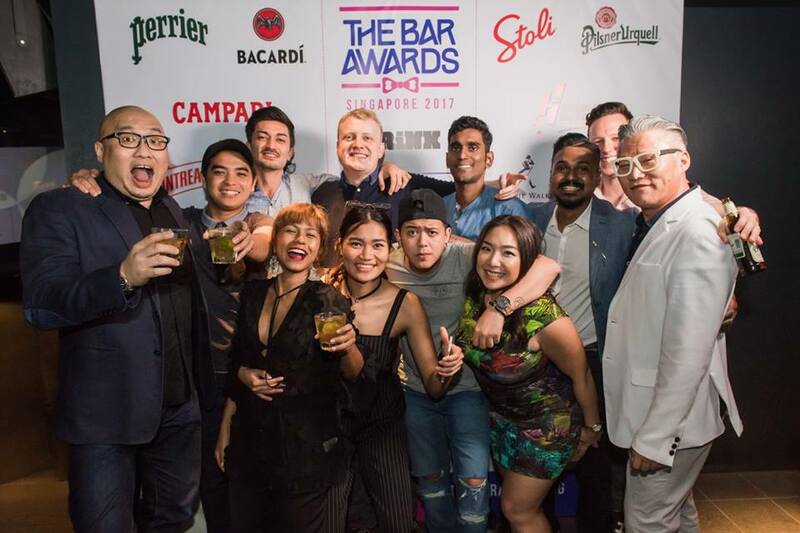 The Bar Awards recognises top bars and hospitality advocates in Singapore and to get to this point, The Lead Panel of local industry experts decided on 14 categories covering drink and dining experiences as well as the city’s best bartending talent. 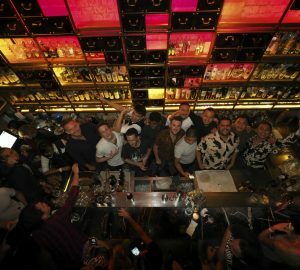 These categories then went to public nominations, followed by the public nominees being passed to The Panel, a group of 45 industry members selected by The Lead Panel, to decide the Top 10s followed by the Top 4s, and finally the award winners on the big night. 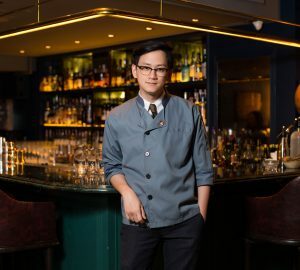 Before the ceremony at Zouk this Sunday, the city’s bars will host a week of guest shifts and parties, including guest shifts from Employees Only Hong Kong’s Aili Nguyen – winner of The Rising Star award at The Bar Awards Hong Kong 2018 and an appearance from Satan’s Whiskers’ (London) Joe Hall at Flagship’s third birthday. For more details on the shifts and parties, click here.